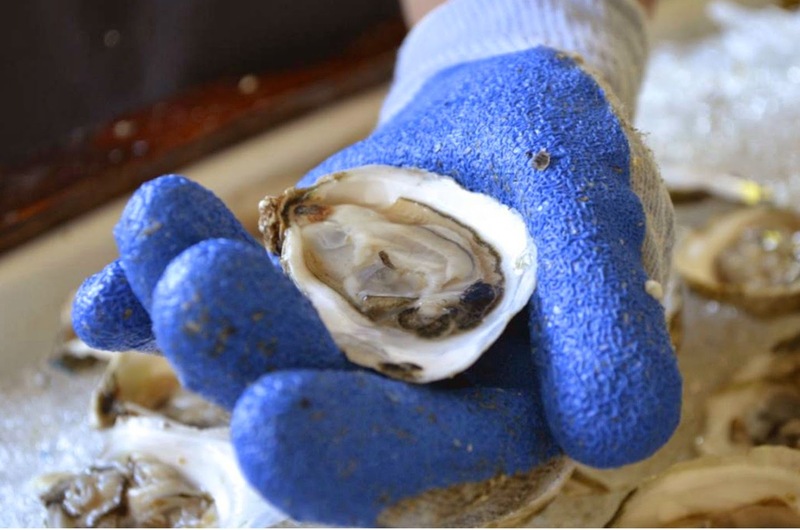 The popularity of the humble Eastern Oyster (Crassostrea virginic) has exploded in recent years not only due to its healthy and tasty attributes, but also as a result of the ecological services the oyster provides to our environment. Today’s oysters are viewed as a special commodity with consumers picking favorites based on the embayments in which they are grown, much the way wine enthusiasts choose vintages. Water quality experts agree that there may be no better choice for improving the health of our embayments than oyster reefs and farms. Mass Audubon is working with local agencies and partners to bring back the wild oyster reef to Cape Cod’s waters. Through this fascinating presentation, you will learn about the power of the oyster to improve both our body’s health and our ecosystem’s health.